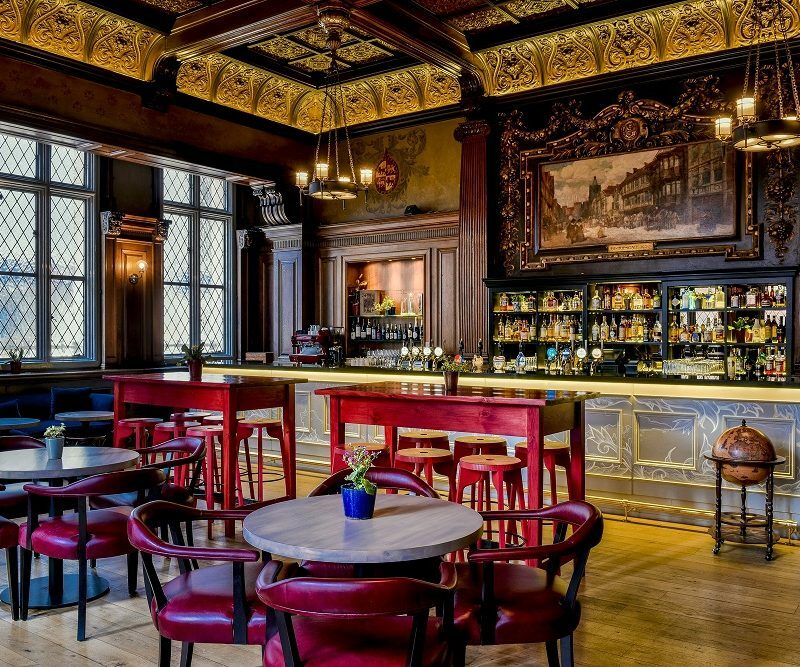 » Lady Abercorn’s Pub & Kitchen – Andaz Hotel. Lady Abercorn’s Pub & Kitchen – Andaz Hotel. A traditional English pub in the heart of London’s Business District. A destination for the curious, Lady Abercorn’s takes its name from an iconic sassy, strong and caring landlady from the neighbourhood, with delights and discoveries to be made by those who know how to ask. Influences from her travels around the globe *hint, hint* can be found in the décor and on the menu. Indulge in our signature iconic Sunday Roast – including vegetarian options, served with bottomless Yorkshire puddings and a menu of both traditional and unique gravies. Occupiers of the St Botolph building will receive a 20% discount off food only when they quote: St Botolph Building and CBRE and show their blue loyalty card.